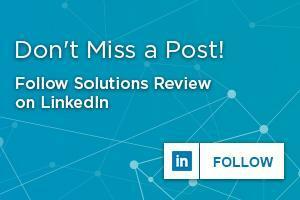 With the last days of 2018 upon us, the editors of Solutions Review continue to ask security experts for their opinions on what 2019 will hold for enterprise-level digital threats and endpoint protection platforms. 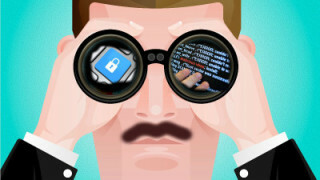 After all, if you want insight into the future of cybersecurity, we find it best to ask those working on the front lines defending enterprises’ digital perimeters from hackers. With the plethora of data breaches emerging from 2018, including some of the largest in history, 2019 already appears grim on the horizon. In that spirit, we spoke with Liviu Arsene—Global Cybersecurity Researcher at endpoint security solution provider Bitdefender—to get his insights on the threats of 2019 and the future. We spoke to Liviu Arsene earlier this year about Endpoint Security Automation among other topics. “Ransomware lost its spot as the number one cyber threat to consumers and enterprises during the first half of 2018, after topping the list for years. Despite being somewhat outpaced by cryptojackers, though, ransomware has made a rapid recovery, showing that file-encrypting malware is here to stay. And all signs point to a 2019 riddled with emerging new threats. The most profitable form of malware, ransomware remains a constant threat. We still record copious numbers of infections daily, but the good news is ransomware is no longer growing – it’s plateauing. One reason is already well documented: ransomware has taken a back seat to cryptojacking in the past year as bad actors developed a taste for stealing computing power to generate digital currency while flying under the radar. But an even heftier factor behind ransomware’s stagnation is the emergence of dedicated solutions aimed directly at thwarting this form of malware. There will always be new versions of ransomware, some more complex than others and some harder to catch, but we don’t expect ransomware to take on much bigger proportions. At least not bigger than in the past year. Attacks leveraging Microsoft Office MACROs will also increase in number and scope. MACROs are a feature, not a bug, as the old adage goes. Which makes it the perfect bait for victims prone to social engineering scams – where the attacker convinces the victim to essentially partake in their own abuse. Thanks again to Liviu Arsene of Bitdefender for his time and expertise! 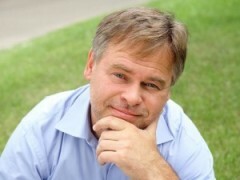 You can learn about Bitdefender’s research into endpoint detection and response here and here. 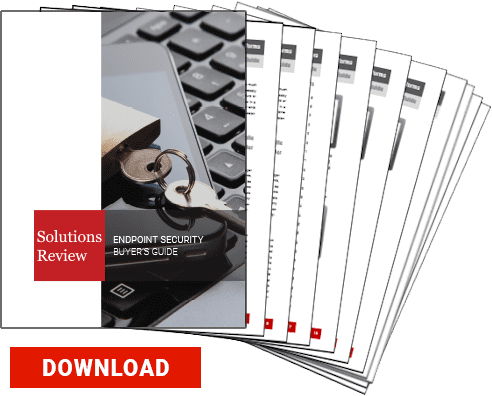 You can also learn more about Bitdefender cybersecurity capabilities and key features in the Solutions Review Endpoint Security Buyer’s Guide.